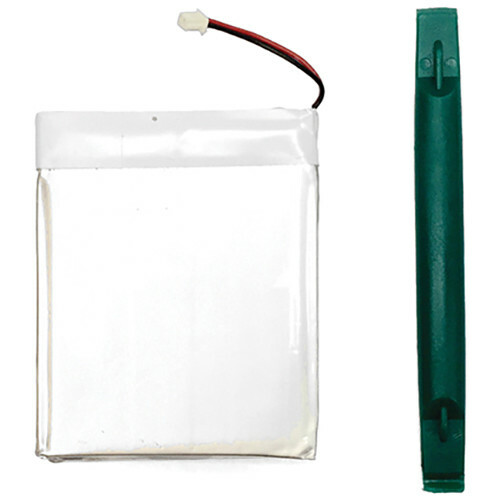 The Bat 100 KT Replacement Battery for DLT 100 from Williams Sound is a replacement rechargeable battery pack designed for use with the DLT 100 wireless digital transceiver. The battery provides up to 14 hours of use per charge. Box Dimensions (LxWxH) 3.65 x 2.15 x 0.3"